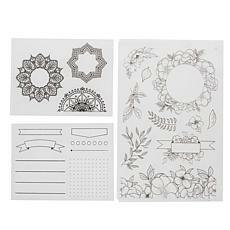 Since you can see through clear stamps, you can make sure you're stamping the image in the exact spot you want on your scrapbook paper or cardstock. 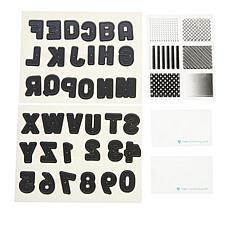 When it comes to stamping words, precise placement is key to your design. 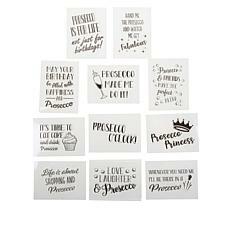 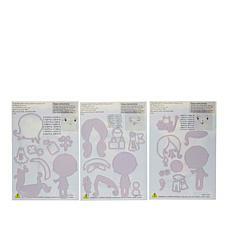 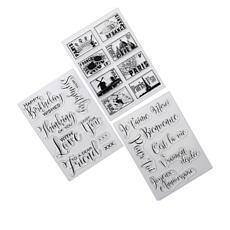 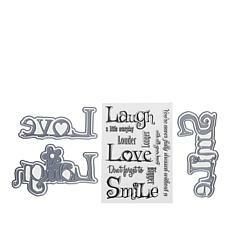 Clear stamps come in sets of commonly used words and quotes. 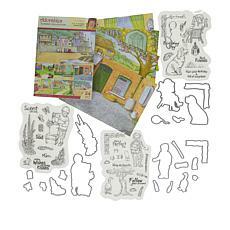 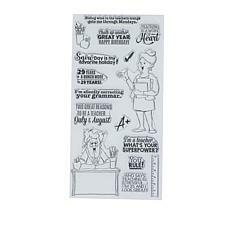 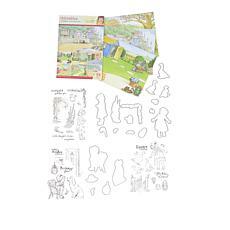 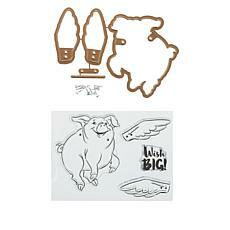 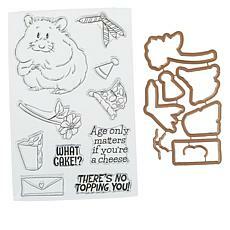 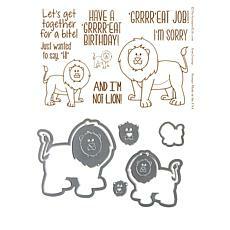 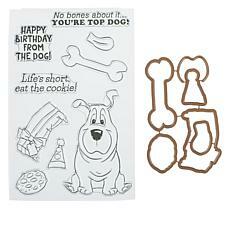 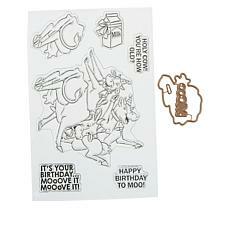 Add phrases like ""Remember When,"" ""Celebrate,"" and ""Happy Birthday"" to your paper crafts in a flash. 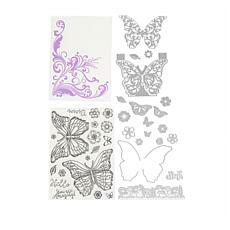 You can get stamped borders as close to the paper edges as possible with clear stamps too. 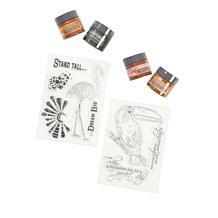 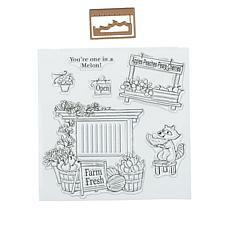 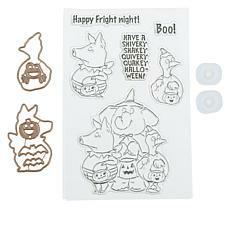 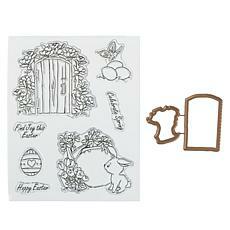 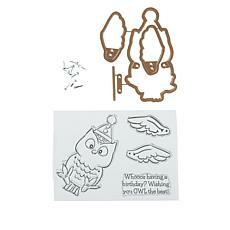 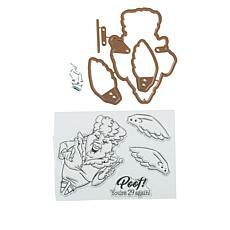 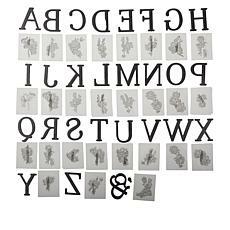 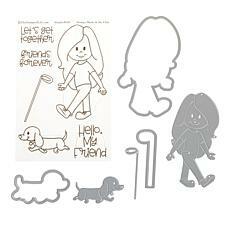 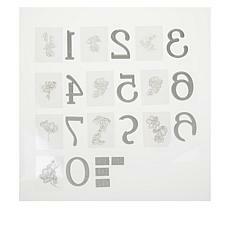 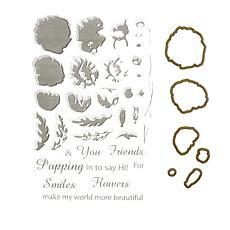 Clear stamps come in sheets of images and are sticky enough to adhere to acrylic blocks for easy stamping. 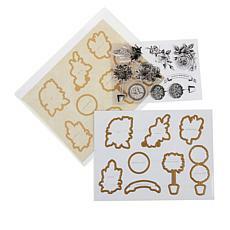 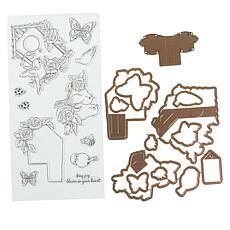 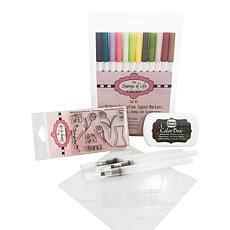 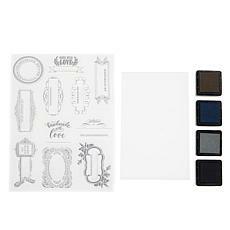 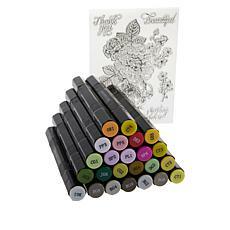 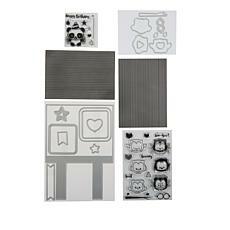 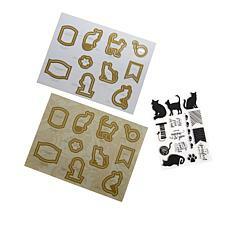 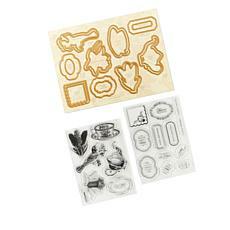 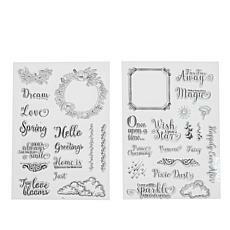 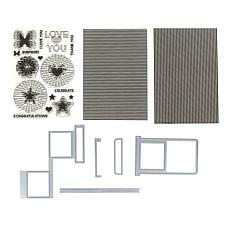 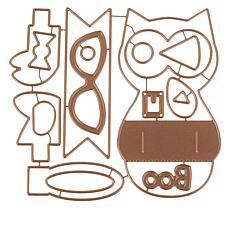 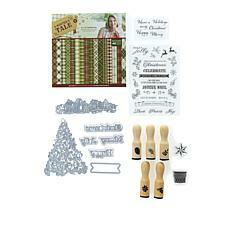 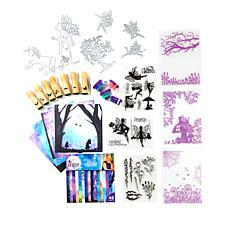 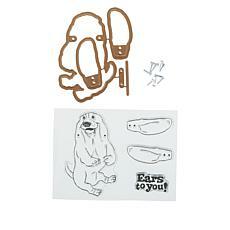 Clear stamps are convenient tools to you add your scrapbooking supplies. 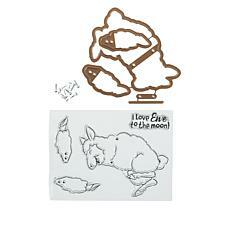 Choose from cute critters like dogs and cats. 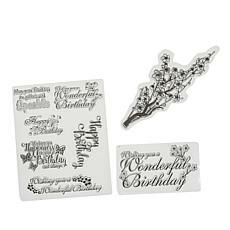 Different themes including birthday and wedding are available too. 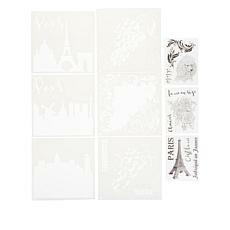 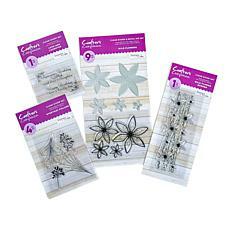 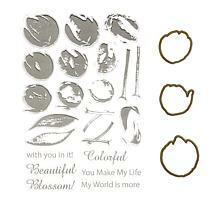 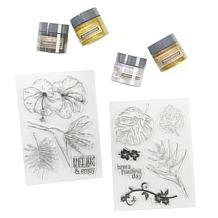 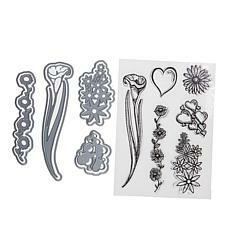 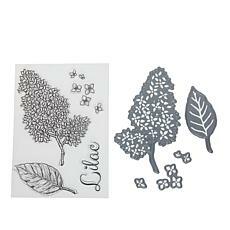 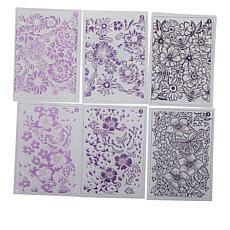 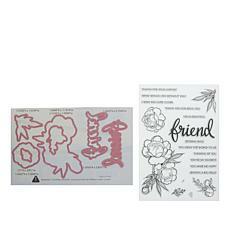 Use clear flower stamps to add elegance to your scrapbooks and cards. 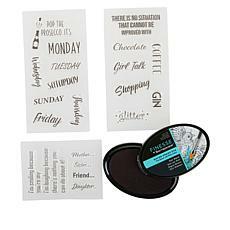 Keep your clear stamps clean with cleaning pads and stamp cleaning solution. 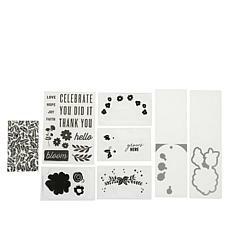 With clear stamps, card making is easier than ever. 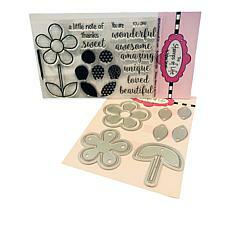 Shop top brands including Penny Black, Fiskars, and Inkadinkado. 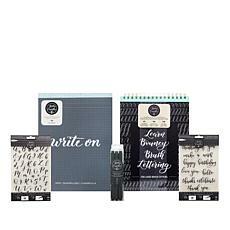 Don't forget to stock up on paper, ink, and stamp pads too. 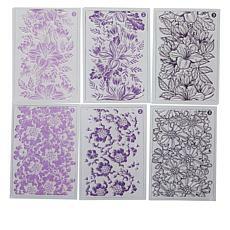 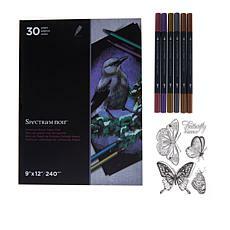 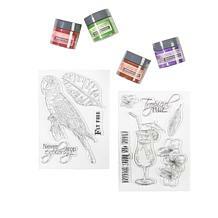 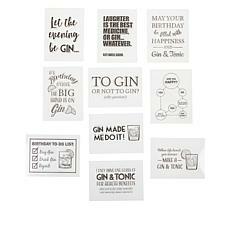 Browse the full collection of clear stamps at HSN now.